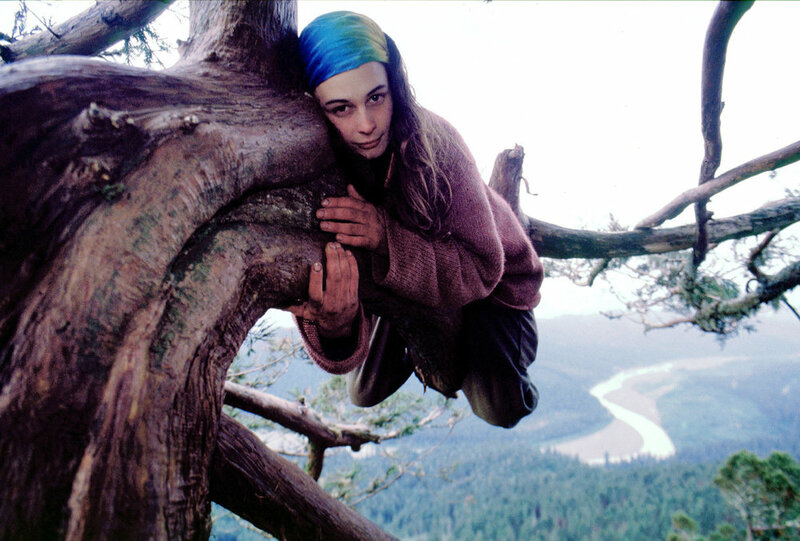 Julia, with the great help of steelworkers and environmentalists, successfully negotiated to permanently protect the 1,000 year-old tree and a nearly three- acre buffer zone. Union leader and labor organizer Cesar Chavez dedicated his life to improving treatment, pay and working conditions for farm workers. He was a civil rights activist who, with Dolores Huerta, co-founded the National Farm Workers Association in 1962.